A: MrTakeOutBags.com does not process orders which require International shipping with a few exceptions. 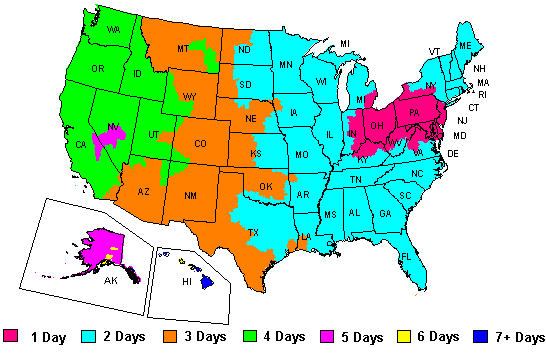 We will ship to your freight forwarder in the US. Please view our shipping policy link at the bottom of our home page. 1# White Gourmet Glassine Bags 6.75 x 9.25"